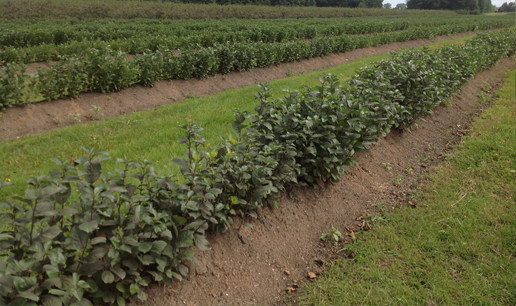 Our journey into growing Aronia berries (also called the black chokeberry) started in early March 2011. While driving I was listening to a radio program called the ‘Big Show’. The ‘Big Show’ is an Ag radio show that was talking about this new berry that people were starting to raise with some substantial health benefits. I found the conversation interesting and thought we would research it on the internet but that night I couldn’t remember the name of the berry. Fortunately, the next week as I was driving and the berry was mentioned again on the ‘Big Show’ radio program. I pulled off the road to write down the name of the berry – ARONIA. 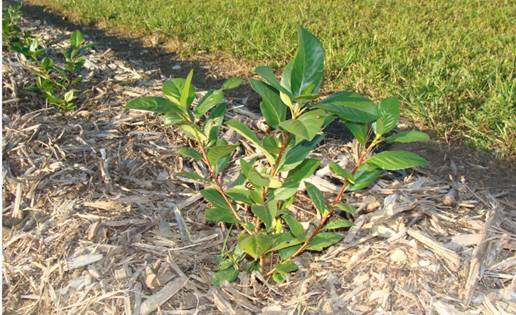 The radio program had received so many inquiries about the plant and how to spell the name – ARONIA. 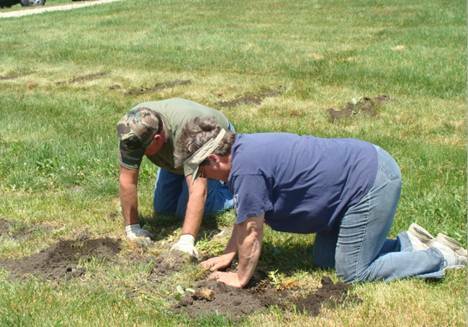 And so began the idea for Aronia Berry Services of Northeast Iowa. We spent the following weekend researching the Aronia. There was so much information on the Internet and our interest level grew. 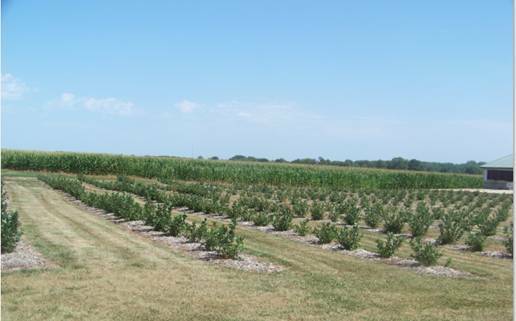 There was an organization called the Midwest Aronia Association (MAA). 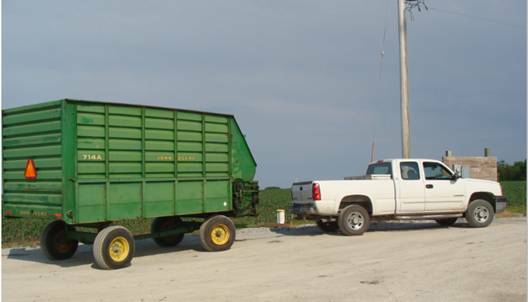 The MAA was scheduled to have their 1st annual meeting in Des Moines in April. We thought we needed to go to this meeting and learn more about the opportunities that might await us. 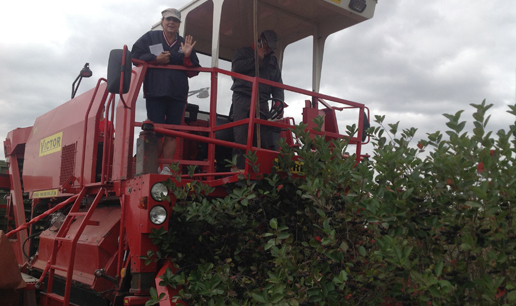 There were a lot of people in the same boat as us – all wanting to learn more about the Aronia berry. We found the conference very informational so much so that we decided we were going to start growing Aronia berries. The planning began. 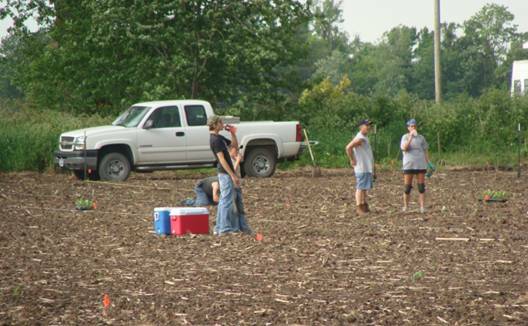 We had 10 acres and started figuring how many plants we would want to put in the ground. Our ground was mostly pasture. We had fence to tear out and rock to pick up. We had lots and lots of work to do before planting in October. We decided to plant all 10 acres. 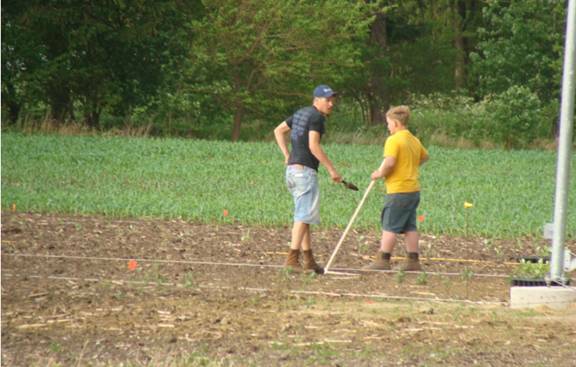 Not knowing for sure what we were getting ourselves into or how hard it would be to plant the berries we decided that we would do a trial run and plant a couple of acres (approximately 2500 plants) by hand. 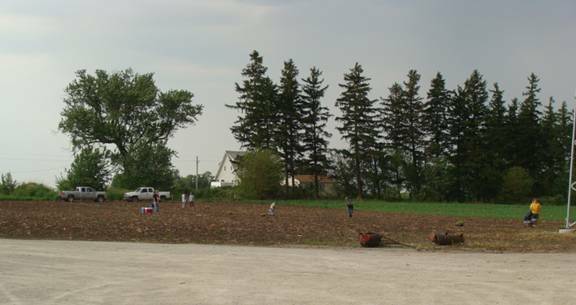 On June 4 and 5 2011 we took the plunge and hand planted approximately 2500 plants. There were 10 of us. Family and friends spent all day Saturday and Sunday planting, mulching, and watering. It was a hot and tiring process. 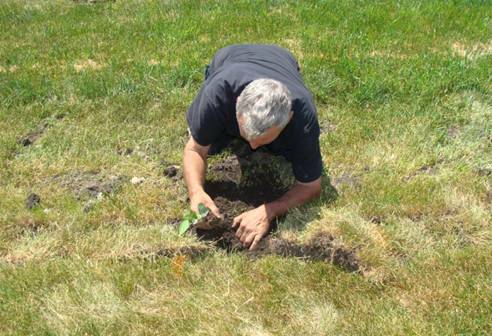 On October 17, 2011 we hired someone with a tree planter to come in and plant the rest of our plants. In one day 8000 more plants were in the ground. Word spread fast of what we were doing. There seemed to be a lot of interest and we were receiving questions daily. 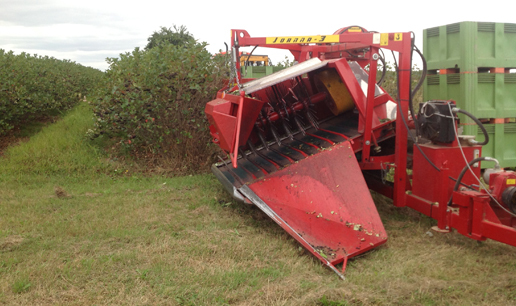 That’s when we decided that we would help other interested growers get started raising Aronia berries. 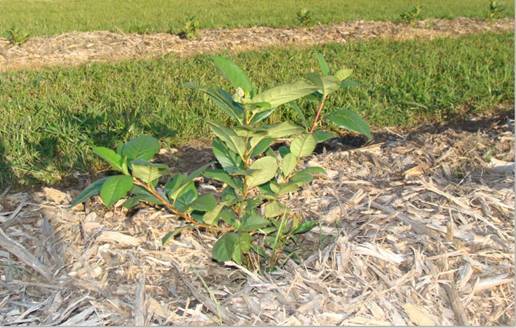 Learn more here on how to grow your own aronia berry plants. 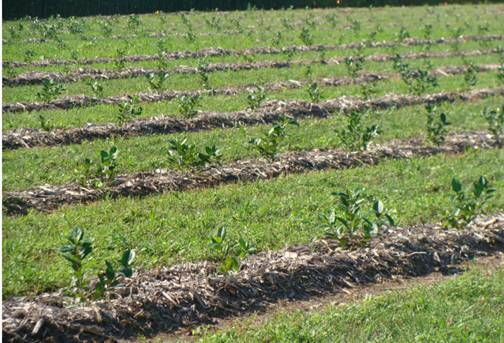 We have learned a lot along the way and have made many enhancements on how to improve the planting process. We purchased a tree planter took it to a blacksmith and had him cut it apart and build it suitable to plant Aronia berries. 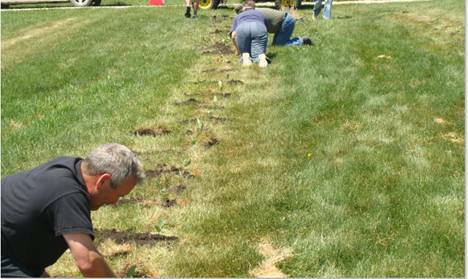 Now we are able to help people from day one of interest to when their plants are in the ground and growing. 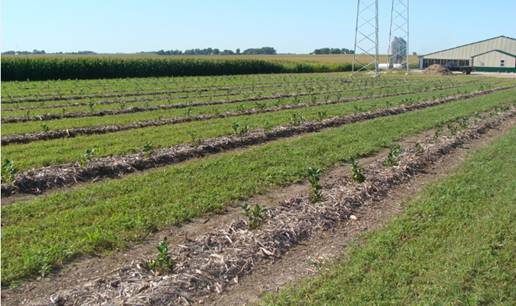 For all your aronia berries Northeast Iowa needs, you can contact Aronia Berry Services Northeast Iowa today! Remember the health benefits of Aronia Berries and check out the health benefits Aronia Berries page to learn more. 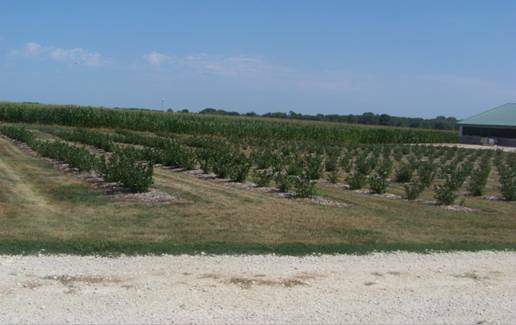 We have answers to all your aronia berry Iowa questions so call us today! With Poland being the Aronia capital of the world, we thought it only fitting that if we were going to raise Aronia berries we take a trip there to see how the experts do it and learn from them. 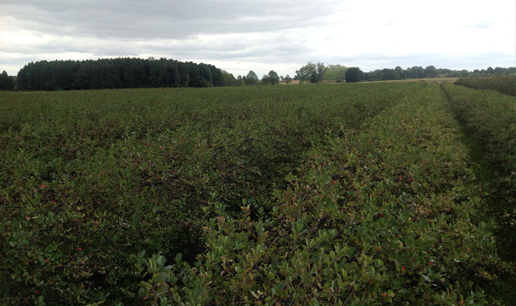 In Poland they raise Aronia berries like we raise corn and soybeans. . We visited several “plantations” as aronia farms are called in Poland. We saw impressive family operations of 400 acres or more, where every aspect of the business – from planting to harvesting to processing and marketing, is well developed. 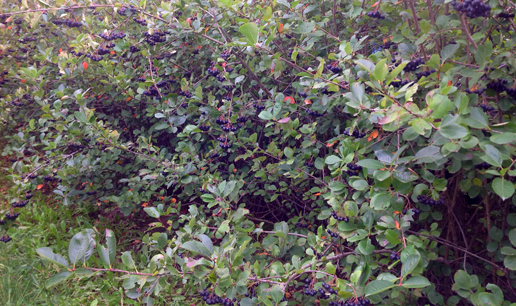 Galicjanka aronia is the variety of choice. One hundred percent of their production goes to juice. The juice is exported throughout Europe and Asia. We stayed in a hotel in Lublin, Poland, which is located in the south east part of the country. The population of Lublin is 750,000 people. The people were very friendly, pleasant and modest. Lublin is a city with a lot of history and beautiful architecture. The communication could be a little challenging at times. We noticed that people who were age 27 and under spoke English fluently and those older than 27 spoke little to no English. 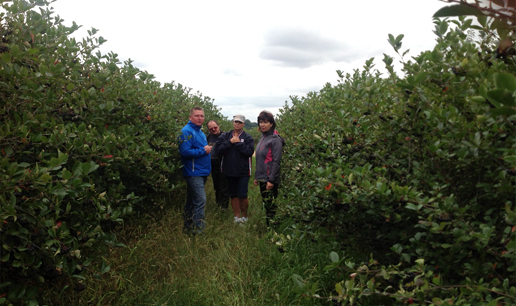 A special ‘Thank You’ to Joanna and Robert for their hospitality, translating skills and showing us the beauty of the Poland country side as well as the aronia plantations. It was a wonderful experience. We will go back to Poland. 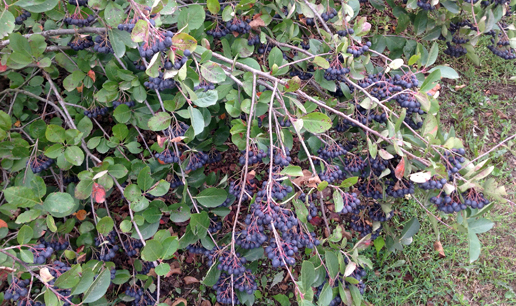 Variety Galicjanka Aronia Plant before harvesting. 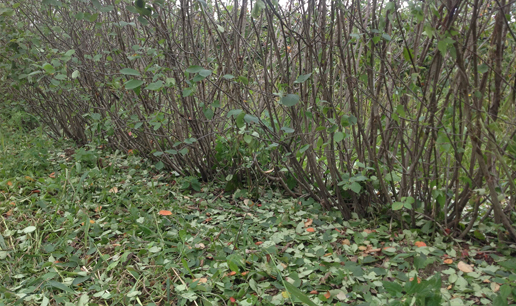 Variety Galicjanka Aronia Plant after harvesting. into  a new production field.